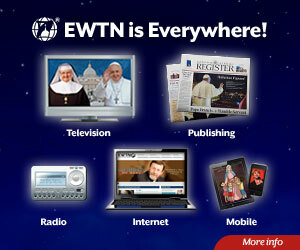 ROME, March 5, 2012 – Vatican Radio and "L'Osservatore Romano" have covered the news. But on the website of the United States Catholic bishops' conference, USCCB, the letter does not appear. The letter bears the signatures of Cardinal Timothy M. Dolan, archbishop of New York and president of the USCCB (in the photo), and of the bishop of Bridgeport, William E. Lori, president of the committee for religious liberty. The two sent it last February 22 to all the bishops of the United States. They sent it confidentially, but with the prayer that the contents be shared with all the faithful. The complete text is reproduced further below. The letter was occasioned by the directives issued in January by the Department of Health and Human Services, which oblige all institutions, including Catholic ones, to provide their employees with insurance coverage extending to abortifacient pharmaceuticals, sterilization, and contraception. This is not the first time that the bishops have clashed with the Obama administration over decisions concerning the health ministry, headed by the "liberal" Catholic Kathleen Sebelius. But this time, the scope of the clash is much greater. In the judgment of the bishops, what is in danger in the United States today is nothing less than religious freedom. To speak of religious freedom in the United States is to touch on the nation's very foundations. The United States was born precisely in the name of the comprehensive defense of the religious freedom of individuals and communities against any earthly power, beginning with the state. The letter could therefore be astonishing for European readers, who live in countries that have instead constituted themselves to defend their "secularism" from the "interference" of the Churches, which are constantly suspected and accused of overstepping their bounds. 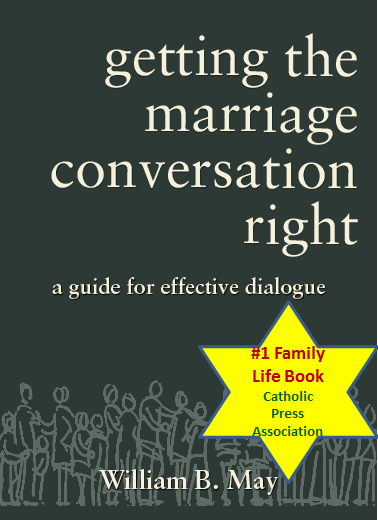 This leads to the caution with which the European Catholic hierarchy generally deals with the civil authorities. A caution that is all the more evident if it is compared with the frankness with which religious communities in American society express themselves in the public sphere and criticize the political powers. Cardinal Dolan and Bishop Lori – not coincidentally the one in charge of questions of religious freedom at the USCCB – clearly explain in the letter how dramatic they consider the stakes that are in play. "We will not rest until the protection of conscience rights is restored," Bishop Lori said after the senate rejected, with a vote of 51 to 48, an amendment called the "for Rights of Conscience Act," sponsored by Roy Blunt, a Republican senator from Missouri. Traditionally, in the various countries, it is the apostolic nuncios who take confidential steps with the political authorities in order to resolve disputes. But in the United States, more than elsewhere, it is the bishops who intervene directly, and in public. And this is all the more true of the highly "affirmative" bishops who are today the driving force of the American episcopate, beginning with the archbishop of New York. Dolan is a cardinal in whom Benedict XVI himself places a great deal of trust. It is to him that he assigned the task of introducing, on February 17, the day "of reflection and prayer" with all the cardinals gathered around the pope, on the eve of the last consistory. > "We gather as missionaries, as evangelizers"
"UNTIL RELIGIOUS FREEDOM IS RESTORED..."
Copyright © Gruppo Editoriale L’Espresso Spa for www.chiesa. Posted with permission.